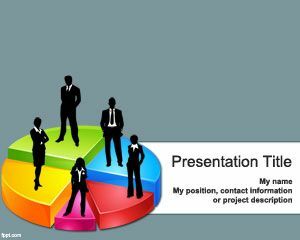 Behavioral Segmentation PowerPoint Template is a free PowerPoint template for psychology that you can download and use for behavioral segmentation and related topics. 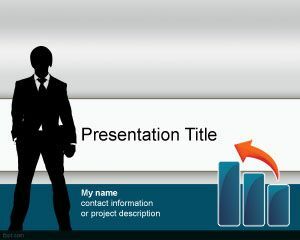 This free chart PowerPoint template with a business man taking decisions can be an exceptional template slide for decision making presentations on businesses as well as other business or finance presentations including annuity investments or Forex market. 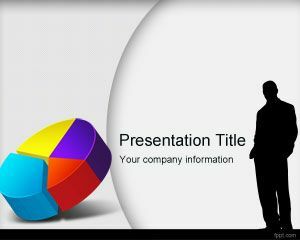 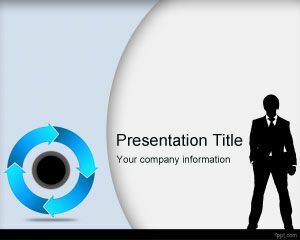 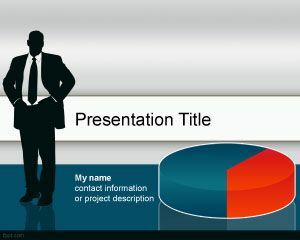 This slide design has a gray chart style in the background and a business man silhouette in front of the master slide. 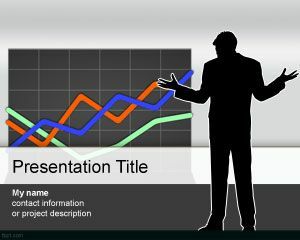 You can download free psychology and behavior PowerPoint templates for different topics and compatible with Microsoft PowerPoint 2007 and 2010.